well written and Frank. 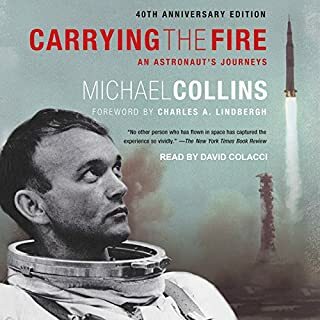 not as entertaining as other astronaut books like Mike massimino or Mike mullane, but it offers something deeper and more meaningful. narrator talks extremely slow - I spend up the playback to 1.5x or more. 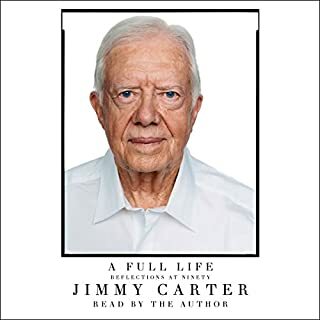 the beginning was pretty slow but it got better m you gotta love Jimmy. he is a good man. it's hard to describe how brilliant this book is. 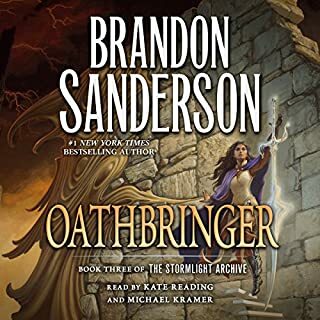 I honestly feel blessed to have discovered Brandon Sanderson and to be able to read his works. the narrators are great, as usual. Sanderson is unparalleled in his ability to craft a story and a message. he is a Worldsinger of the highest caliber. As an aspiring astronaut, I really wanted to like this book. 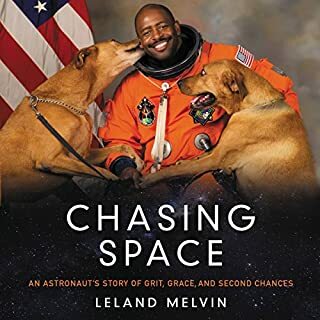 but instead of telling the details about Melvin's path to becoming an astronaut, the training he had to go through, and the missions on which he flew, the book mostly meanders through the less-interesting parts of his life. It might be good for the very casual listener with little to no background knowledge about NASA. He spends too much talking about the celebrities he met and the TV shows he appeared on. It's not at all the deep-dive into spaceflight or life in the astronaut office that I was looking for. I feel bad leaving a review like this for a member of an astronaut corps whom I idolize so much, but I really wouldn't recommend this to a friend. Instead, check out the books by Mike Massimino or Gene Kranz. This book was great. 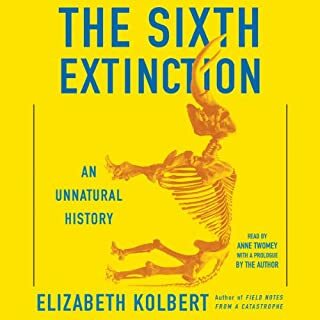 Kolbert explorers the natural history of previous extinctions and relates them to the one currently happening on our planet. I learned a lot about many different case studies and ongoing research. This is an incredible book. 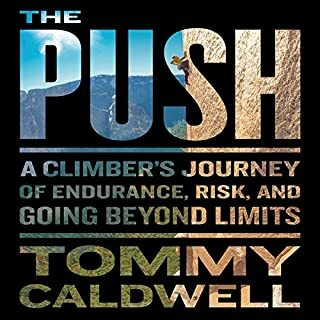 Super inspiring and candid, and especially useful to us civilian astronaut wannabes. And even more to me as a non-medical astronaut wannabe who's worried about imperfect eyes screwing up his dreams! 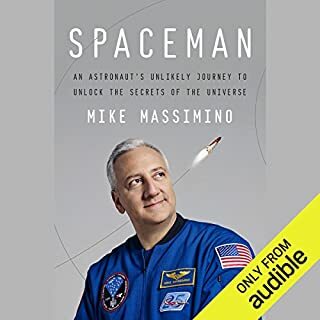 Massimino tells an incredible story and gives a heartfelt insight into daily life as an astronaut as well as how he faced the biggest challenges of his life. Since I started this book, I've been working harder in the lab and giving my all in the gym. I don't see that slowing down any time soon. Thank you Mike Massimino for this incredible read! I really struggling to finish this book. I kept pushing myself to continue and finally gave up just after the halfway point. 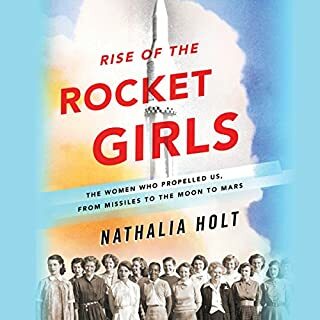 I started reading this book with the hope that it would include details about the work these women did and insights/case studies about their struggles. It ended up being mostly comprised of generic descriptions and was lean on details. there were too many people to keep track of and there wasn't a clear focus on the work they did or the differences between their experiences and the men's experiences. 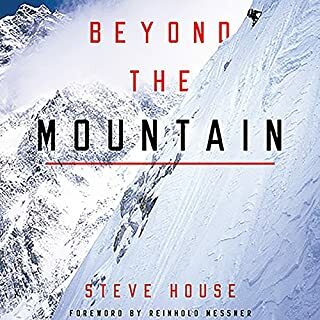 Incredible, informative, engaging book. would recommend to anybody, scientist or otherwise! 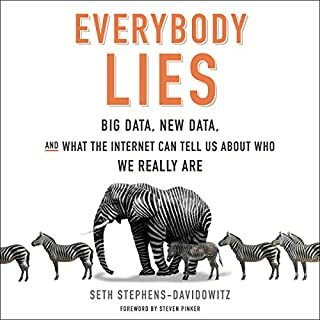 In another life I might have chosen to become a data scientist after reading this book!